Should They Heal Or Die In Agony , Let Us Try To Lift Them Once. 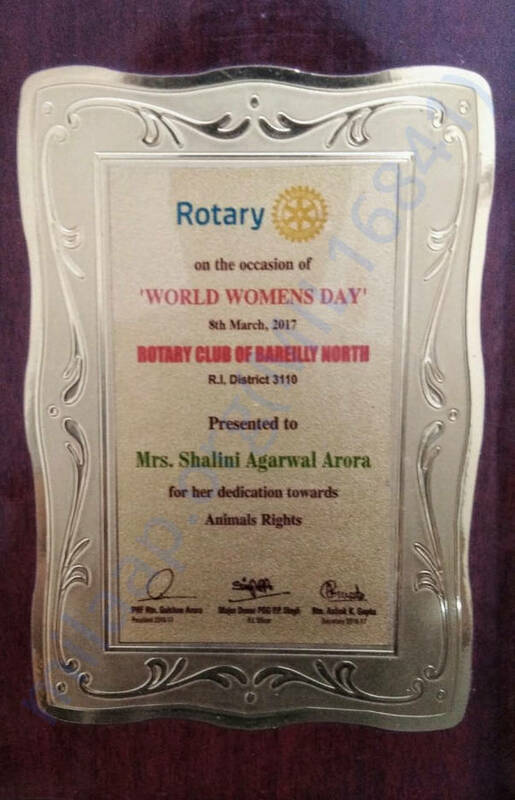 So says Shalini, a fierce defender of animal rights and welfare. 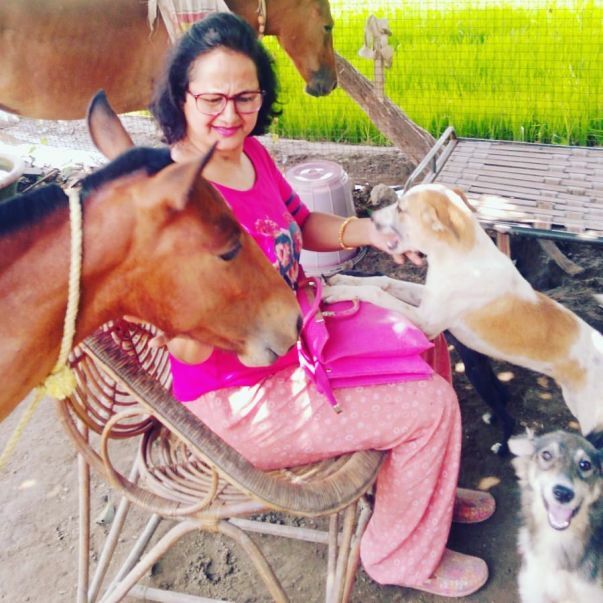 45 year old Shalini learned to love animals at an early age. Her father was an ardent animal lover who would rescue animals and bring them home. With five younger sisters, the house was chaotic and loud. 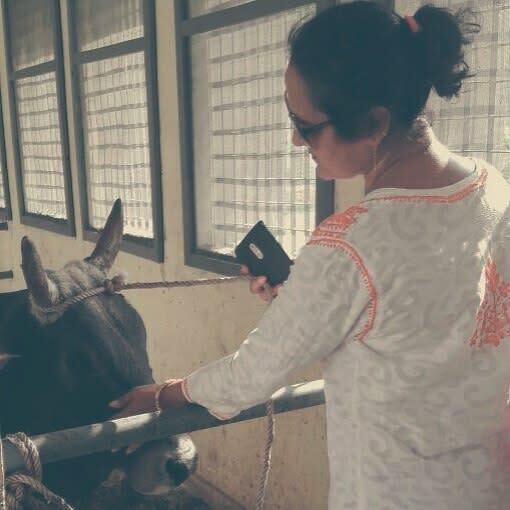 Shalini found peace in taking care of the animals at home. 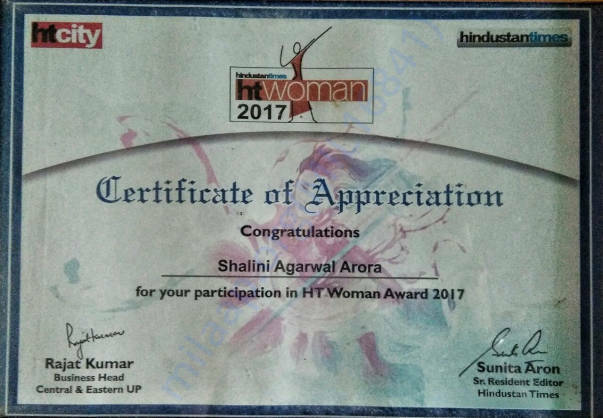 After her marriage at 18, Shalini moved to Bareilly. This did not stop her from carrying out a passion in her life. A little into her married life, the family was having monetary problems. Her husband’s business was facing losses, and both daughters were studying. At that time, everybody said she should give up keeping animals at home. Even her husband questioned her. 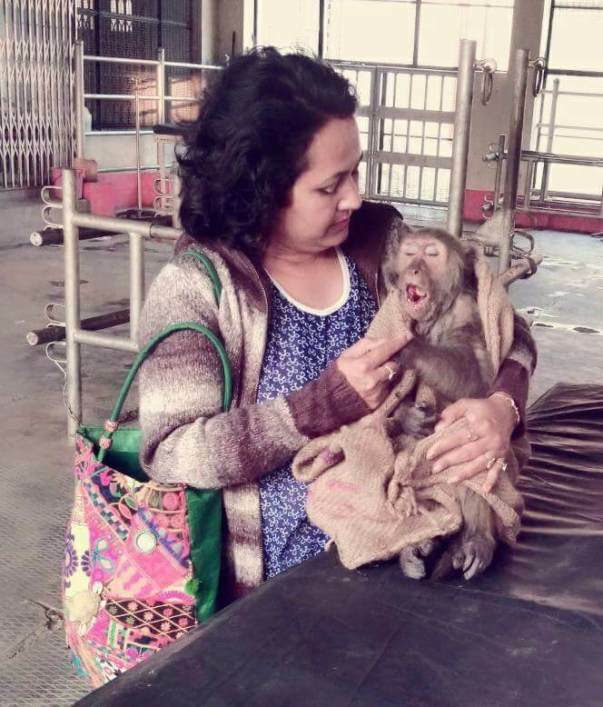 Her landlord and neighbours, annoyed by the constant noise of rescued animals in her house, threatened and told her to move. 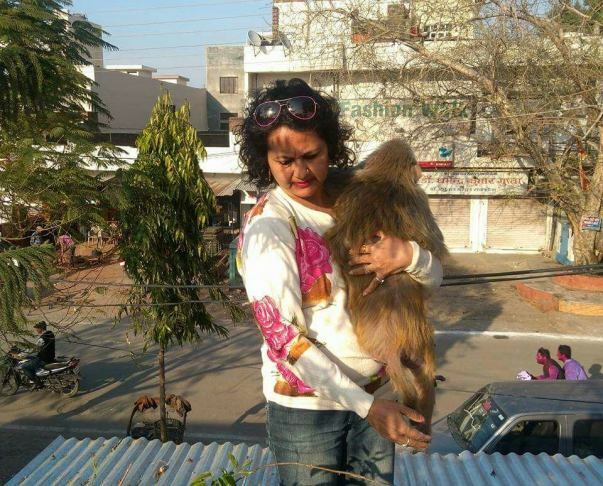 Shalini volunteered with People for Animals (PFA) in Bareilly with Menaka Gandhi. After months of volunteering, she was motivated to start her own organization, Mercy for All Society. 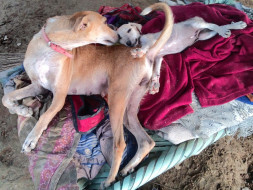 As of now, there are over 70 animals in Shalini’s shelter. These include dogs, cats, cows, donkeys, monkeys, and even birds. 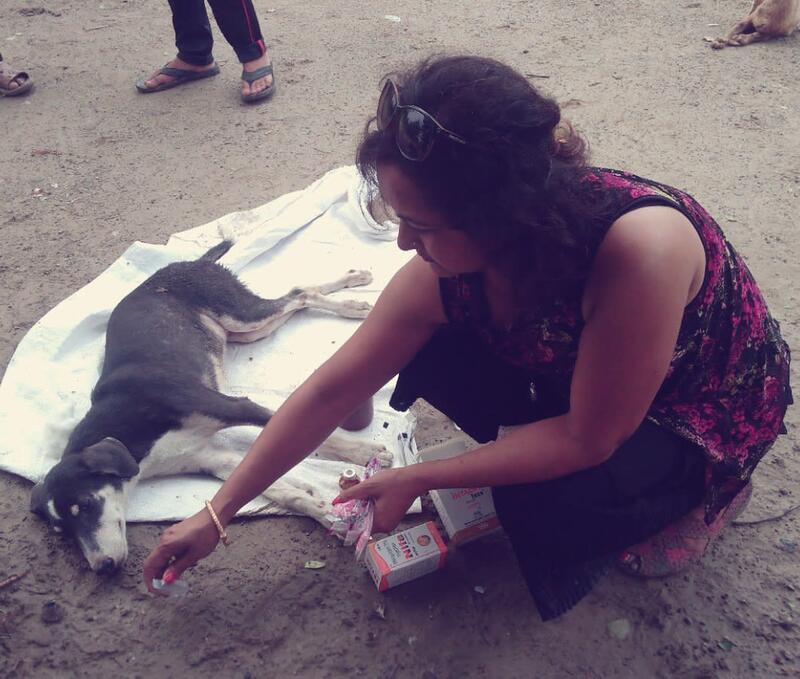 The shelter is located 15 km away from her house and Shalini travels there twice everyday. Running an animals welfare shelter has enormous overhead expenses. 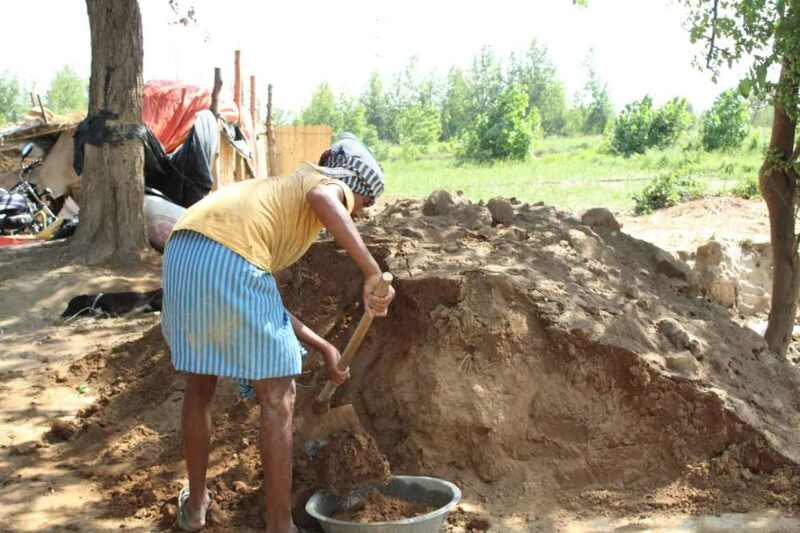 Shalini has 4 helpers that she pays- this takes over Rs 27,000 a month. 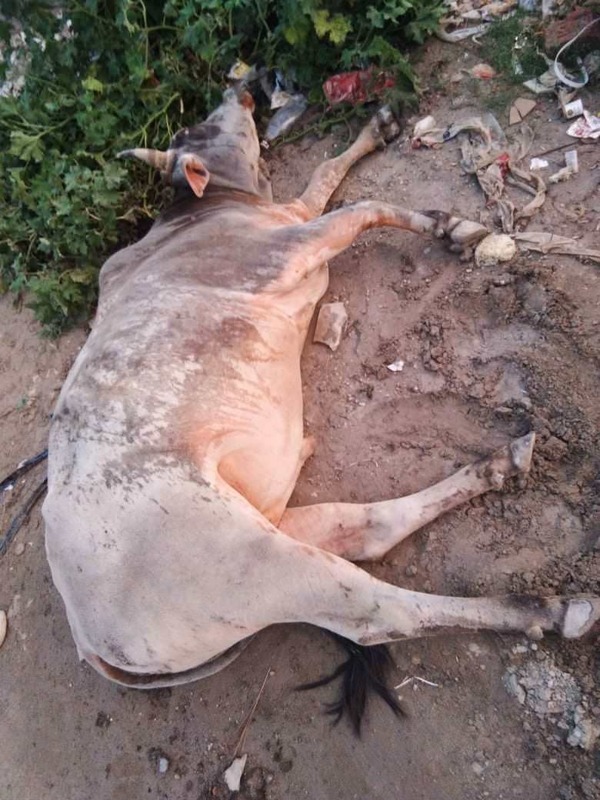 Food for the animals crosses Rs 60,000. 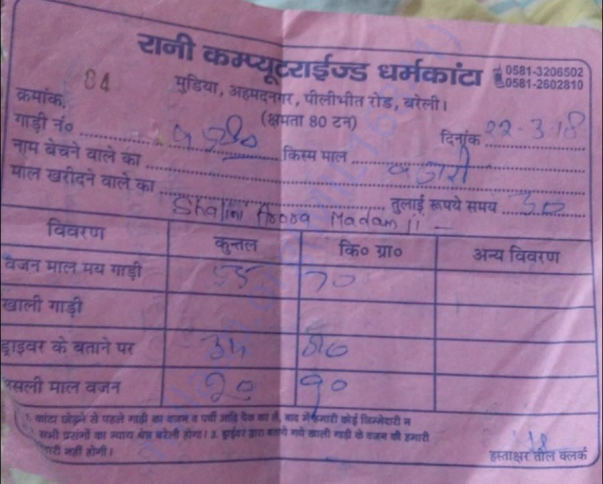 Including electricity and medicine, the costs run up to over Rs 1 lakh a month. 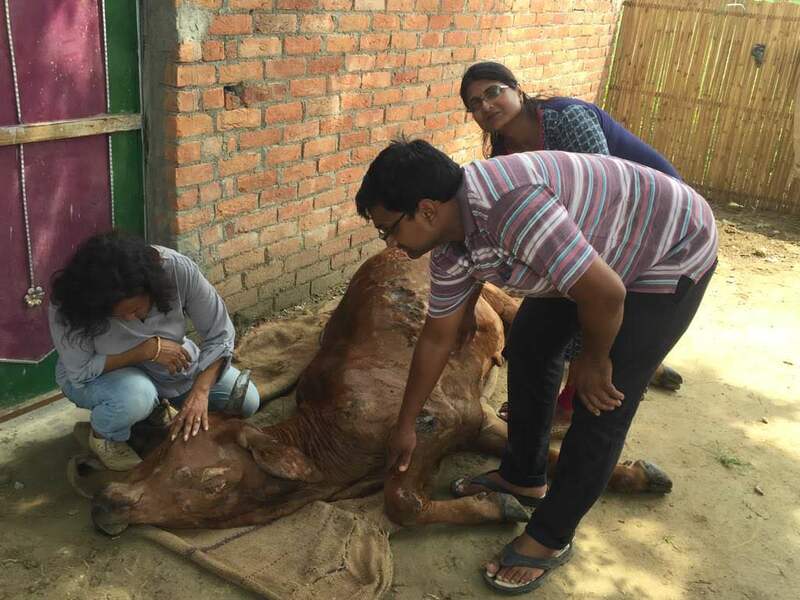 Shalini has braved the odds to fight for her belief that animals deserve to be treated right. She has battled threats and abuse in her fight. 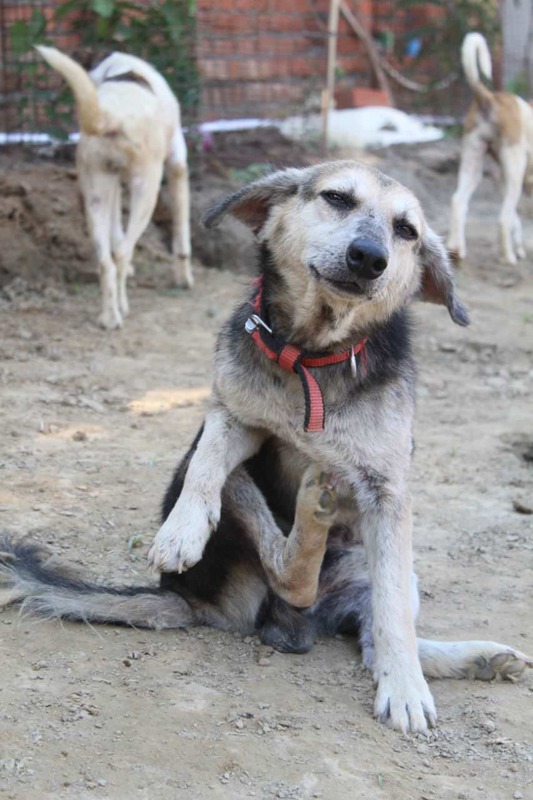 Shalini is looking for Rs 2 lakhs to help her in the running of her shelter. 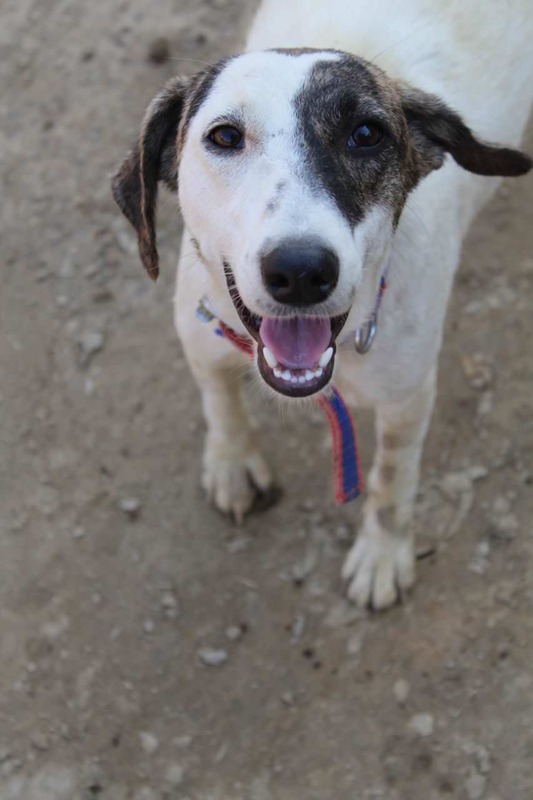 Your contribution can make a difference in the lives of animals that are treated by this loving lady. Contribute now! Here you can find more information about MFAS and our line of action. Bills I need to pay for shelter construction work. 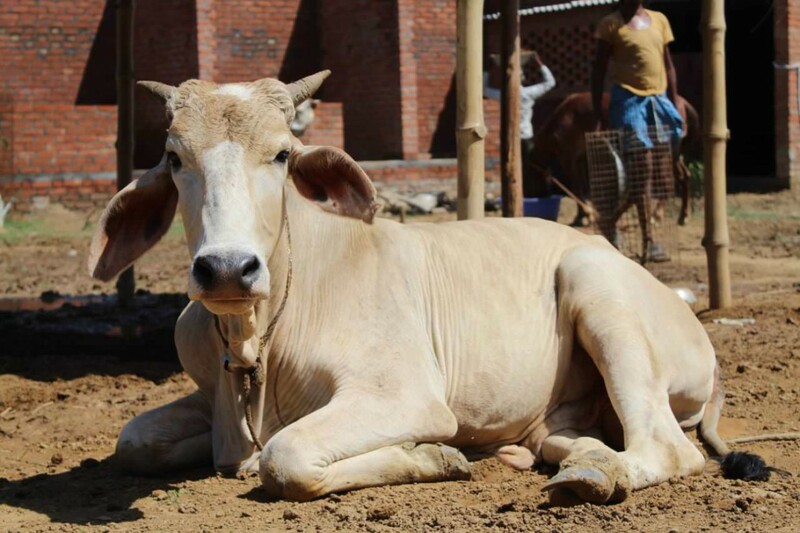 We have set up a gaushala for abandoned cows and for cows and calves that have to be rehabilitated. 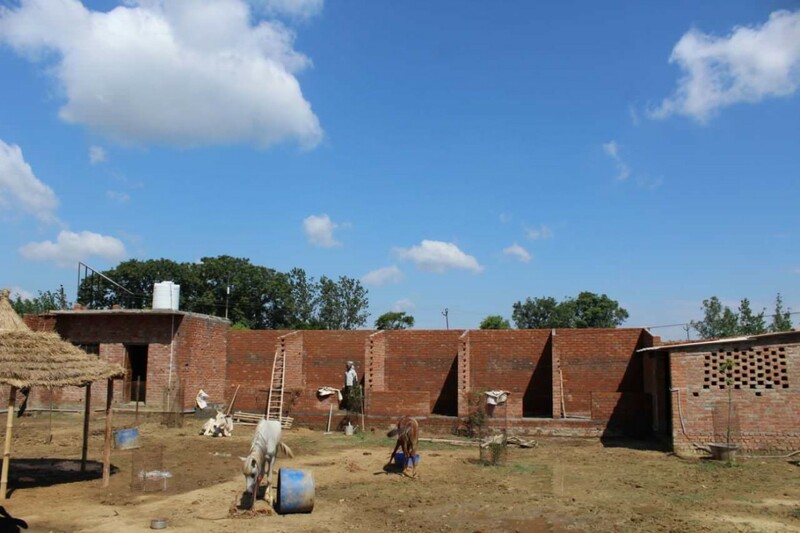 We wanted to construct a building but that has been paused and will be continued once we get enough funds for the same. 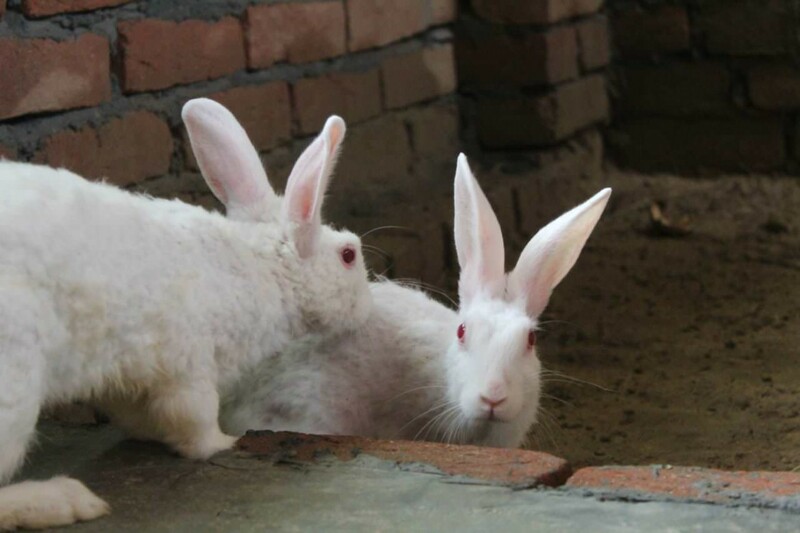 The construction of this building is important as it will have a different section for handicapped animals since they need more place to move around and find it difficult to be in the same space as the other animals. Come forward and hold our paws! You people are the best. You supported us in our bad days when we had no place to live in and no land. But now we have our own partially constructed shelter home. It was not possible without your help. We're glad to tell you that now we own this partially completed place. Thanks for this. You can see that there's a lot of work yet to be done. The construction work needs to be completed immediately to keep us fit as well as save us from accidents. We need you to support us to accomplish more tasks because the on going expenses are too heavy and shortage of funds can affect our food and medication negatively. We need to pay off the debts we took for the construction, electricity etc. We need to pay the remaining cost of the land otherwise the land will be taken away from us. We need funds for food and medication because not all of our mates are in a good condition.